SHORT BIO: When I was in second grade, my teacher told me I could draw as I tried to recreate the animals from the African continent from a Disney movie I had seen that weekend with pencil and color crayons. Until that time, we colored inside the lines. The creative gene sparked an interest in photography. 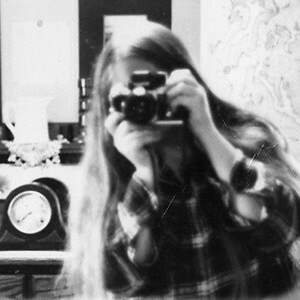 I discovered that you could make memories permanent with film if only with a Brownie Starflash in black and white. A few classes in college and independent study have encouraged me to use the camera to "see" the world in my unique way. Now, unofficially "retired", I enjoy using my camera when attending concerts and driving backroads. Come with me on a tour of my galleries. GEAR: I have used Nikon equipment since 1973. I currently use 2 Nikon bodies: the full-frame D700 and D800 for their low light capability and fast lenses for sharp images and versatility: 14-24mm f2.8, 24-70mm f2.8. 70-200mm f2.8 and 85mm f1.4 Thank-you for looking.